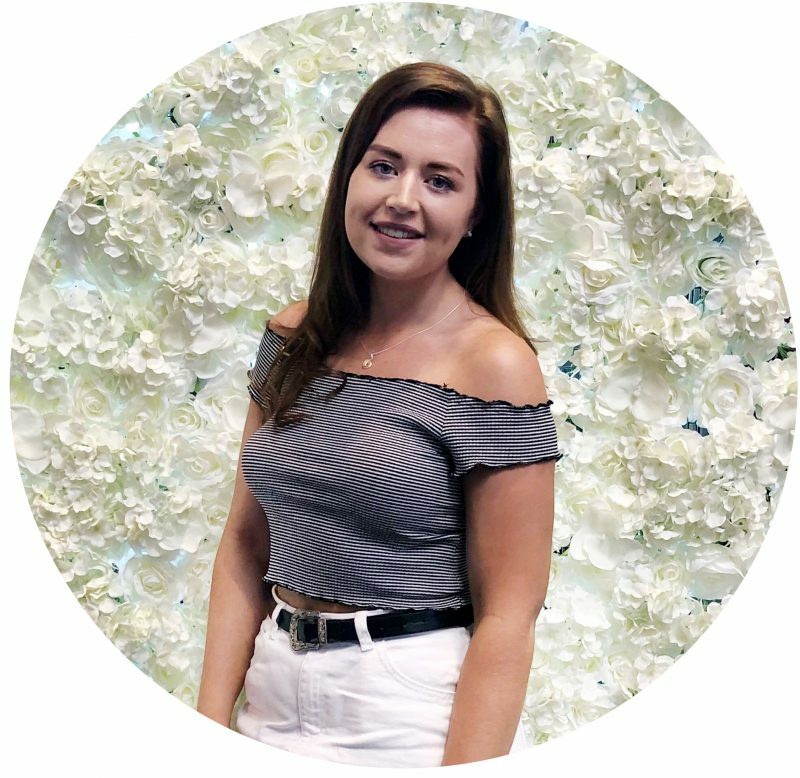 With autumn/winter time comes all of the wintery and spice scented candles, and being a massive candle lover myself i’m always on the hunt for new candles. Unfortunately us UK bloggers can’t really get our hands on the amazingly scented Bath and Bodyworks candles, as they are usually ridiculously overpriced and ultimately just not worth it. 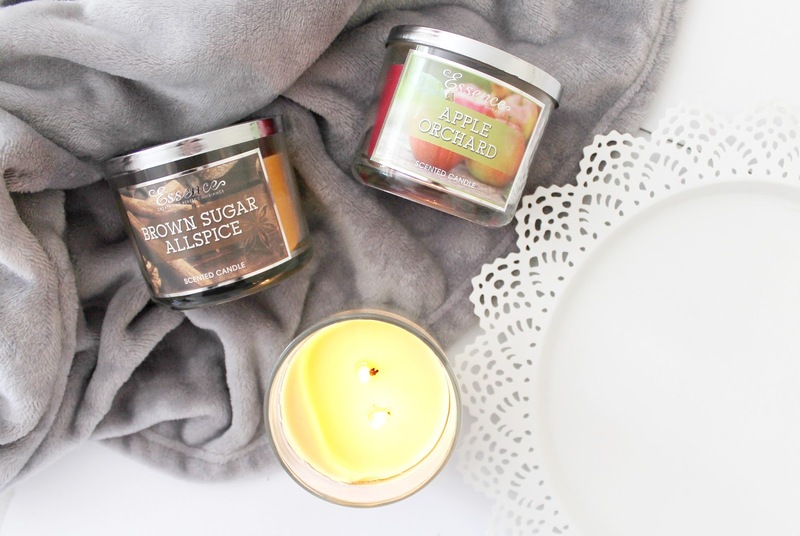 If like me you also love your candles then you will probably love this post, as I thought i’d share some recent candle finds of mine that dupe the Bath and Bodyworks candles really well, and are so affordable! A few weeks ago I was browsing my local B&M store on the quest for a few Halloween candles that i’d seen doing the rounds on Twitter, and after hunting around the entire store I finally found the candle section which to my surprise was a lot better than I was expecting. Whilst perusing the shelves I came across a very small selection of candles that reminded me of the Bath & Bodyworks candles because of their fun labels and cute metal candle lids, and upon smelling them I was really impressed! I almost felt like i’d discovered a hidden treasure as there were only a few left in the couple B&M stores I popped into, so I thought i’d share my thoughts sooner rather than later. The first candle I picked up was from their Halloween range, which contains four different scents all of which had a pumpkin-esque scent to them and I opted for Vanilla Pumpkin Candle (£2.99) as this scent was nicest of the bunch with the other scents being a little artificial and I love vanilla wintery scented candles. This candle is a two wick candle, which I find burn more evenly in comparison to a single wick candle and i’ve been burning it so much since I picked it up a couple of weekends ago, as the evenings have begun getting colder. What I really like about this candle is that the scent is very subtle, as i’m not a big fan of when a candle just floods your room with it’s scent whereas this adds a very subtle hint that almost freshens up a room. The next two candles I picked up are both very similar in design as both of these candles come with a metal lid, both with an autumn inspired leaf print that I just loved, and each have a cute label design to represent the scent of the candle. The first scent I picked up was Essence Apple Orchard Candle (£2.99), which reminds of my all time favourite candle, red apple wreath from yankee as it has a lovely spicey apple scent to it that instantly makes me think of Christmas time that I just adore, and have since purchased any candles that smell similar. After purchasing those two scents and seeing a few more bloggers purchasing these candles, I hop footed it down to another B&M store local to me where I managed to get the last Essence Brown Sugar Allspice Candle (£2.99), which is another lovely spicey wintery scent that reminds me of toasted cinnamon swirls and hot chocolates! In comparison, all three of these candles are very similar in size to the Bath and Bodyworks candles which are ever so marginally bigger and whereas they have three wicks to them, these B&M candles only have two wicks meaning that they don’t burn as evenly but for the difference in price you cannot complain one bit! Design wise, they have a very similar feel to the Bath and Bodyworks candles and you can tell they were definitely inspired when designing these candles, especially as they are so popular in the US. If like me you love the Bath and Bodyworks candles then I really do recommend trying to get your hands on a few of these candles from B&M as they are so affordable at just £2.99 each, and they have a fair few different scent, but i’d advise you to be quick as stock in my two local stores was very low! Have you gotten your hands on any of these candles?